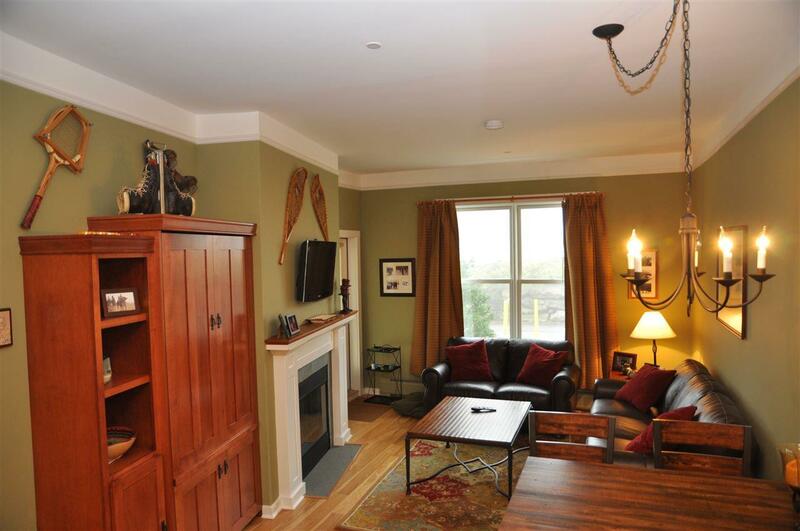 Beautifully upgraded one bedroom condominium in popular Long Trail House. Field Oak hardwood flooring in the living and dining areas. 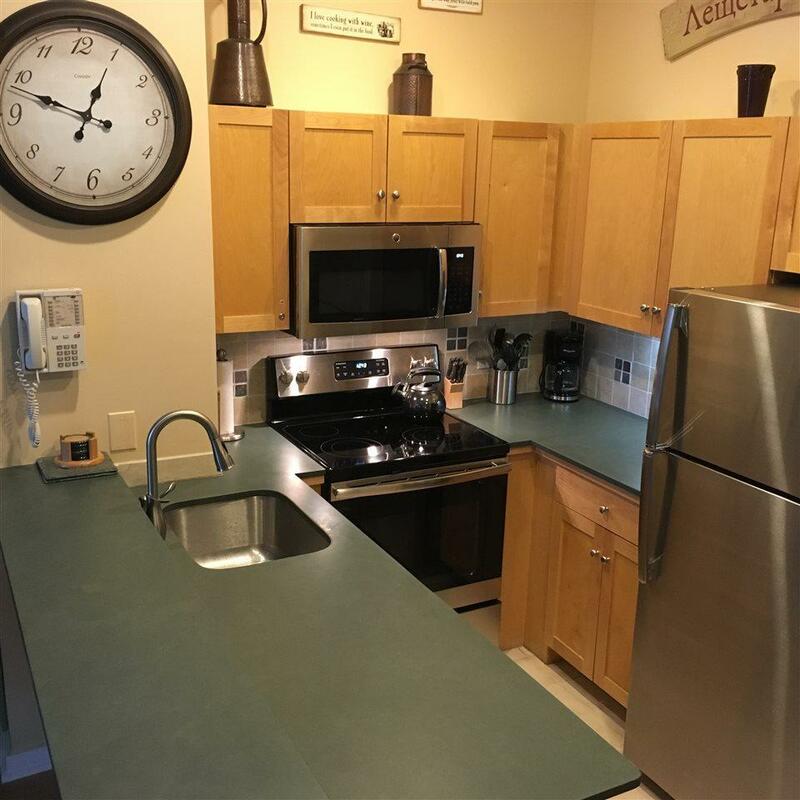 Recently installed stainless steel appliances with green Vermont slate kitchen counters. New bedroom carpeting, mattress and bedding. Built-In Murphy bed and Queen Sleeper sofa allows for comfortable sleeping arrangements. 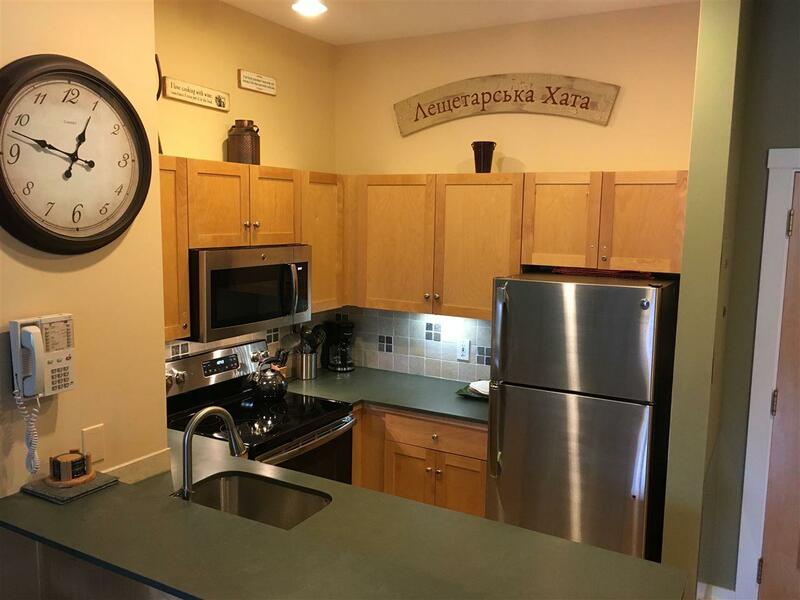 Gate from deck offers easy access for a walk to the Village, skiing or other activities! 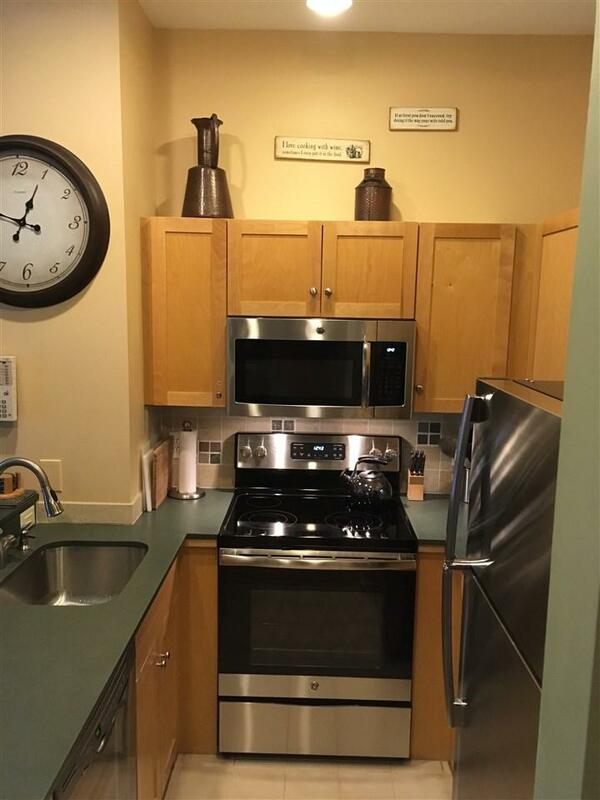 Elegantly furnished and meticulously maintained with a great rental history achieving the highest rating as awarded by Stratton's Owner Rental Management Program. Convenient proximity to the owners' garage and storage area. A must see for anyone desiring a turn key unit in a great location with excellent rental potential! Sold by Stratton Real Estate.